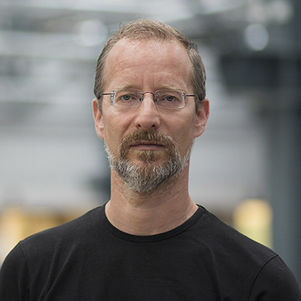 Erik Tempelman (1969) was born in Vlissingen. Following his MSc at TU Delft Aerospace Engineering and PhD at TU Delft, he worked for DAF Trucks, TNO Science & Industry, and Koninklijke Nedschroef, always at the touch points of materials, manufacturing, and design. He joined the faculty of IDE in 2006, first as assistant professor, later as associate professor. During this time, Erik has also spent six months working part-time for Ultimaker. Erik lives in Den Bosch with his wife Wilma and his daughters Lisa and Ava. In his spare time, Erik enjoys yoga, playing guitar, and driving classic Mercedes cars. Erik has also followed several post-academic courses, on topics such as failure analysis, project management, communication, and leadership. 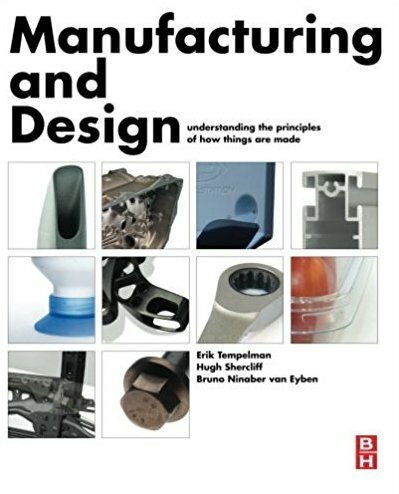 Together with Hugh Shercliff of Cambridge University and Bruno Ninaber van Eyben of Studio Ninaber, Erik has written the BSc-level textbook "Manufacturing and Design" (Elseviers, 1st edition 2014). This book is currently in use at several universities in Europe and the Americas. A second edition is in preparation. Erik works at the touch point of materials, manufacturing and design. Currently, Erik's research centers on the design-driven application of smart materials in passenger cars (with BMW, Stefan Heijboer and with TU Delft NovAM, Pim Groen) and on engineering 4.0 (with Uwe Hauesser and with TU Delft PIM, Sicco Santema). He also has a joint project with CrossGuard, the company founded by Erik's alumnus Maarten Kamphuis. 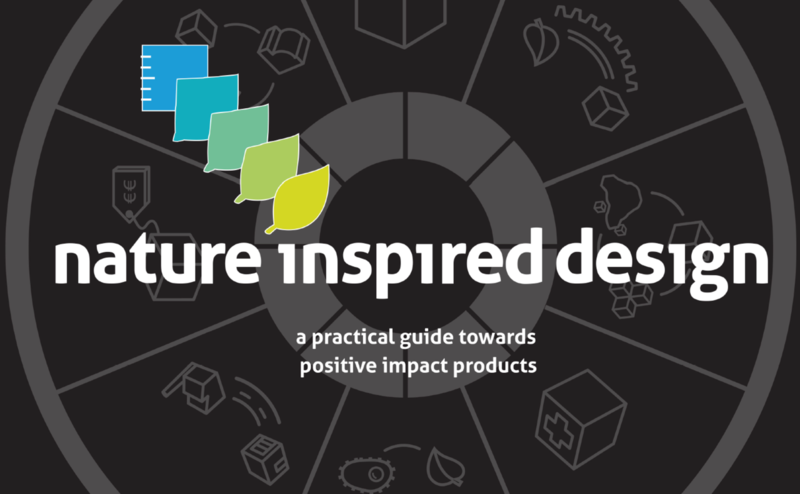 Erik is coordinator of the IDE BSc course IO1070 Engineering for Design (formerly known as "Construeren"), and of the TU Delft-wide MSc elective AE4ASM519 Implementing Innovation. Furthermore, he is a guest lecturer in IDE BSc course IO2040 Manufacturing and Design, plus several Minor programs. Erik is also increasingly active in the Master course IDE Academy, cooperating enthusiastically with Ianus Keller. Erik has coached more than 80 students during their MSc projects at IDE - mainly those from the IPD master program. He has developed a reputation for being a demanding coach who aims to get the most out of the project and the candidate, and employs a very personal style of coaching.